SAILOR'S HOME ONE OF, A NUMBER. 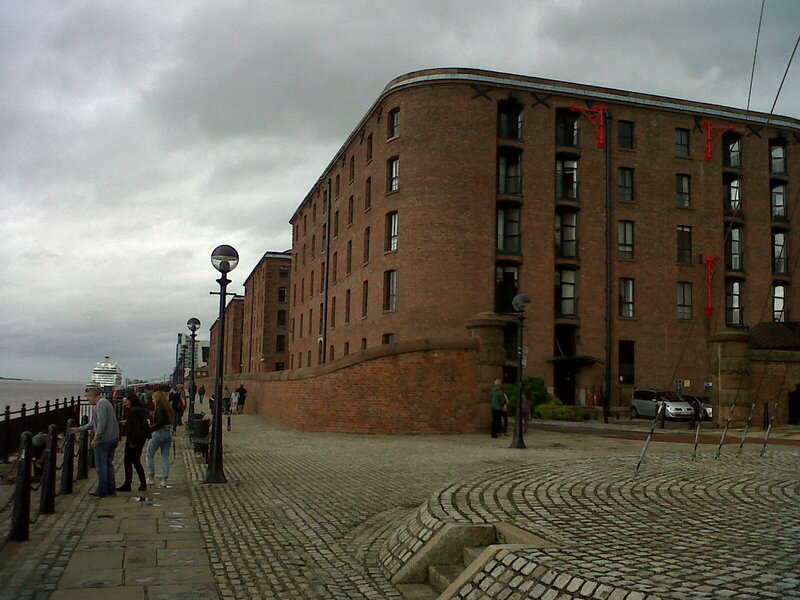 SALTHOUSE DOCK, SALT FROM RUNCORN, NORTHWICH SALT MINE, INTO DUKE'S DOCK. Duke's Dock canal basin - Bridgewater Canal. 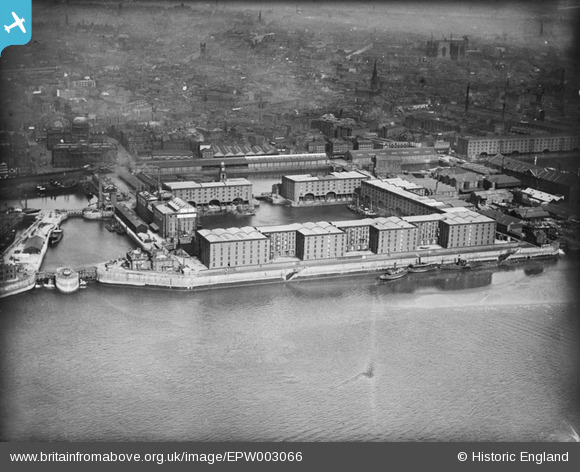 Wapping & Salthouse goods depot - Lancashire & Yorkshire Rly. 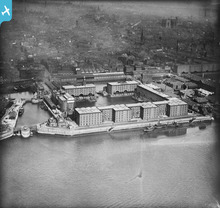 Liverpool Custom House was home to the offices of the Mersey Docks and Harbor Board, a post office, and a telegraph office. This fine building was gutted by fire bombs in May 1941. The shell remained until demolished by the Local Authority in 1948. The LOR Custom House station opposite was renamed Canning. Liverpool anglican cathedral under constrution..
Look at the top right of the picture to see Liverpool's Anglican Cathedral under construction.